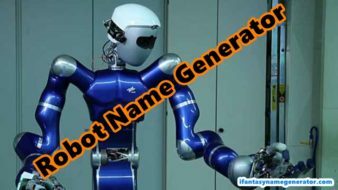 If you looking on the internet a Dwarf name generator with the character of Dungeons & Dragons so, you come to a right place today my team share on request to add a dwarf name for male or female both of generate randomize. 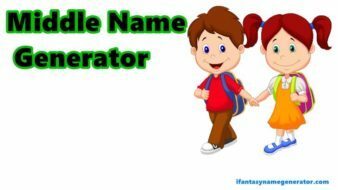 in this data a perfect combination of names to start a first name, full name, last name(surname) to generate randomly in different portion to easy access male or female. 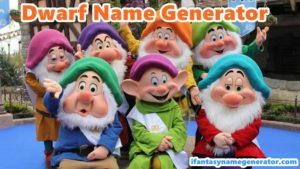 My team read the books, article history, movies, games to watch about a dwarven to select a common name and will find out 7000 names its very big amount of names I hope you like all names. Here is the list Dwarf name generator to see up to 7000 on click to more generate button to show a random name all collection is story drama magazine movies etc to find out and create a combination with character. i hope you like it and every time to write these line its most important for me and my team to motivate for your feedback so in comment and contact us form to tell us suggestion any names think in your mind my team response within 1 hr hopefully your perfect name in this site to find out and Best Of Luck!